Since Austin talked about getting to Japan to study Japanese yesterday, it seemed appropriate to talk a bit about what to do when you actually get there. When it comes to study abroad, for every student that returns home having made leaps and bounds in their language learning, there will be at least one who comes back having made little to no progress at all. For those of you intent on spending time in Japan, I think it's safe to assume that you'd like to fall into the former category. Lack of progress is not always due to lack of effort or desire to learn, but often students simply don't know how to make the best use of their time abroad. So, let's take a look at some things you can do before and after arriving in Japan to up your chances of becoming Nihong perapera (fluent in Japanese). Being in Japan will bring lots of opportunities to work on your speaking and listening skills, but if you don't hit the books before departing chances are you'll be spending precious hours that could have been used for socializing locked up in your room, regretting that you didn't study before you left. If you don't already know them, get your hiragana and katakana down before you go, and being able to read kanji to a reasonable extent will make your life a lot easier (can I suggest WaniKani?). Then I would suggest focusing on vocabulary and grammar for conversational purposes, as it seems most logical to have improving your spoken Japanese as your primary goal while you are in the country. As with most languages Japanese has lots of words that are often printed but rarely used when speaking and vice versa, so what you want to do is concentrate on the spoken stuff. In my experience, studying with Japanese drama is an incredibly effective way to do this for vocabulary, as you're hearing "natural" (okay, I know it's staged, but you get what I mean) Japanese and getting an idea of the contexts in which it's used. As for grammar, though I do not take the JLPT as a good measure of language ability, I would suggest familiarizing yourself with the grammar required up to N3 – that would equip you with most of the structures you need to communicate to a reasonable level. Finally, don't forget to keep the formal study up while you're in Japan. 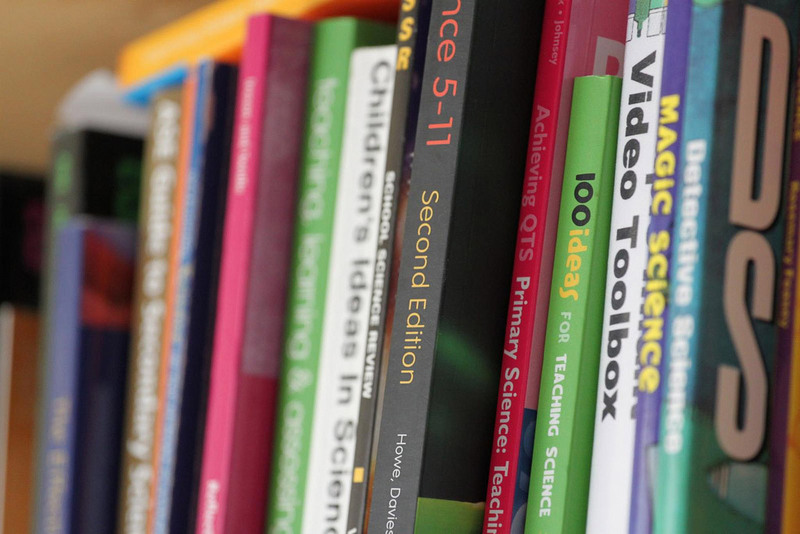 Having the chance to put what you've studied into practical use straight away will help you to retain the information better, and you'll start noticing what you've studied pop up around you in real life, helping to fix it in your memory. Strategy #2: Make Friends Before You Go! If your study abroad program is organized by your university, then it probably has a reciprocal exchange agreement with the university you are going to in Japan. This means that not only do students from your university go to your chosen school in Japan, but students from that school also come to your university. Presuming you choose your study abroad destination at least a few months in advance, this gives you the perfect opportunity to meet Japanese students who will return to their home university just as you set off to study there! I'm sure you've heard over and over and over and over again that immersion in an all-Japanese environment is one of the most efficient and effective ways to learn, and I for one certainly subscribe to this mode of thought. 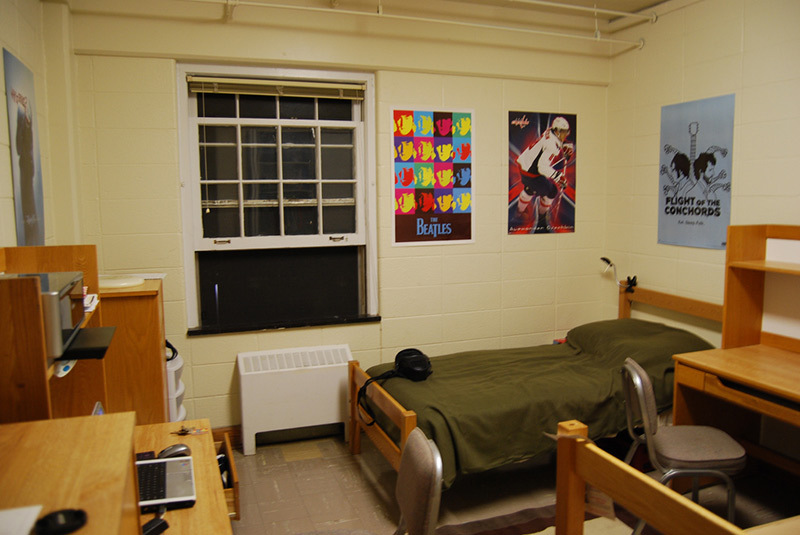 If you're lucky, your school will provide accommodation in a dorm where there are Japanese speakers a'plenty, or arrange for you to do a home-stay. If that's the case, then great, but for those who have not been so lucky I suggest you keep reading! So, what do you do if it turns out your school is offering you a dorm with 60 study abroad students and 2 Japanese speakers living there? The first thing you can do is contact your school in Japan and ask them if they have any alternative accommodation, or if they can help you arrange a homestay with a Japanese-speaking family. If that's a no-go then you're going to have to take matters into your own hands. As long as you have a connection to the interwebs then finding a place to live during your time in Japan shouldn't be all that difficult. If a homestay appeals to you, you can search for a site that helps people find host families in the area you're going to (Homestay in Japan is one I can recommend), or perhaps very nicely ask the Japanese friends you've made (as instructed above) if they know anyone who would like to host a student. 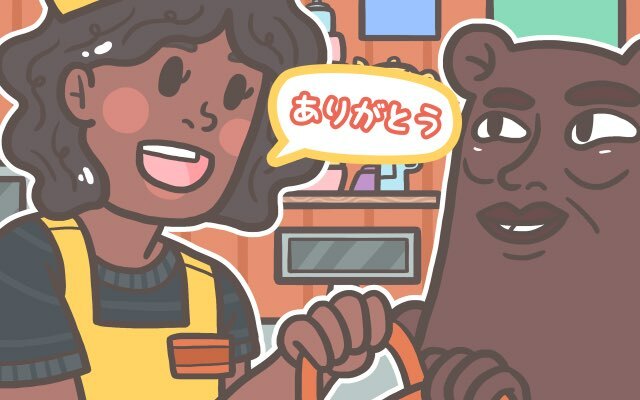 If a home-stay doesn't sound like your cup of tea, you could check out to see if there are any share-houses in the area where you can share with Japanese speakers, or ask your school to see if there would be any students interested in sharing a room with you. I'm not saying don't take Japanese classes – chances are that you'll be required to, but if you take nothing but Japanese language and culture classes then you probably won't be being exposed to much real Japanese, will be more inclined to let the class set the pace of your learning, and will have less interaction with Japanese students. Koichi has already written about the pros and cons of Japanese classes, so I won't go into too much detail, but the thing about classroom-based language learning is that it can only do so much for you. I suggest that alongside your Nihongo lessons you also sign up for at least one undergraduate class, preferably connected to a topic or subject you're interested in. One of the best ways to improve your spoken language is to listen to and imitate native speakers, so taking a class in Japanese about a topic you love and want to talk about seems like a pretty solid plan – not necessarily easy, but a solid plan. Furthermore, if you're listening to someone speak about a topic you like, you're probably going to have enough background knowledge to help you infer the meanings of words that you don't already know. Taking a class intended for native Japanese speakers might sound a bit… okay, very intimidating, especially if you're worried about things like grades and credits. 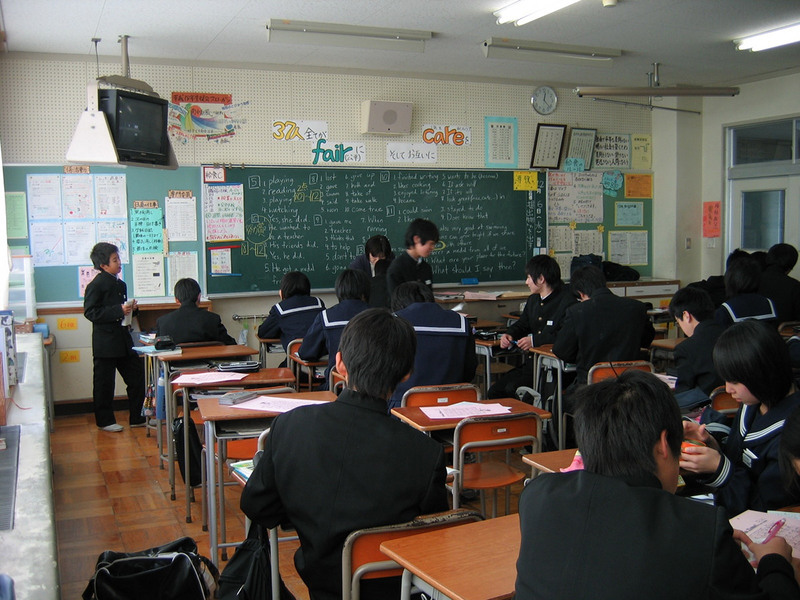 Fortunately, most lecturers will allow you to participate as a kyōkōsei – a student who attends classes, but is not required to submit assignments or take exams. Sure, you won't get any official recognition for taking it, but hopefully you'll be able to learn a lot in exchange for your time. I will end this section with a word of warning: just because the title of a class sounds interesting doesn't mean it will be interesting. Before signing up, be sure to check out the details of what exactly is on the syllabus, and ask around to see if any of your Japanese friends have taken the course or classes with the same teacher. As with taking a class you're interested in, you're going to be learning language related to something you enjoy and want to talk about, which is a great incentive to learn. Moreover – particularly if you're doing something that requires a lot of teamwork – you are going to to need to communicate, and nothing helps you learn language faster than being in a situation where you're forced to use it. Hopefully you'll have noticed the bit in the brackets above: "that isn't related to English". While 'international clubs', 'cultural exchange clubs', etc. can seem very appealing and welcoming to study abroad students, they're usually full other English-speaking study students, and it's more than likely there's going to be a lot of Japanese students looking to 'practice' their English with (or should I say on?) you. You'll notice we have brackets again! Yes, it's easy to find part-time work teaching English, it's not too difficult, and it's well-paid, BUT it's not going to help you improve your Japanese much. Looking at the bigger picture, you're much better off getting a regular part-time job using Japanese, even if it means a slightly lower salary. Obviously, your level of Japanese will part-determine the range of jobs you will qualify to do, but having a basic command of the language should at least enable you to pack shelves in a supermarket. No, not particularly glamorous, but it's going to put you in an all-Japanese environment, and as your Japanese ability improves throughout the year you'll hopefully be able to progress to a better position. 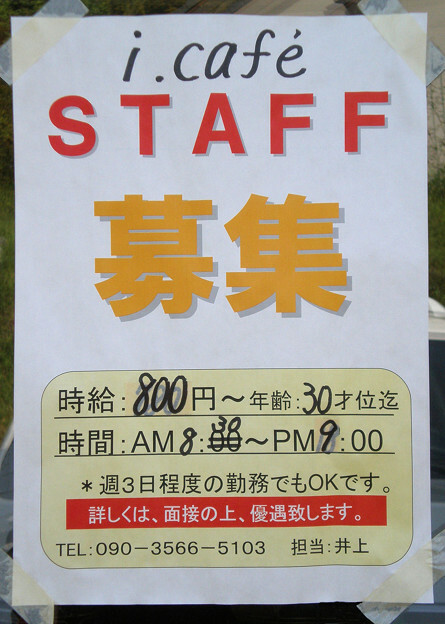 Part-time jobs are abundant in Japan, and you won't have trouble finding a shop with an arubaito bosyū (part-time staff wanted) sign stuck in the window. There are also plenty of websites such as Town Work where you can search for local jobs online (you can always ask a Japanese friends to help you navigate these sites). 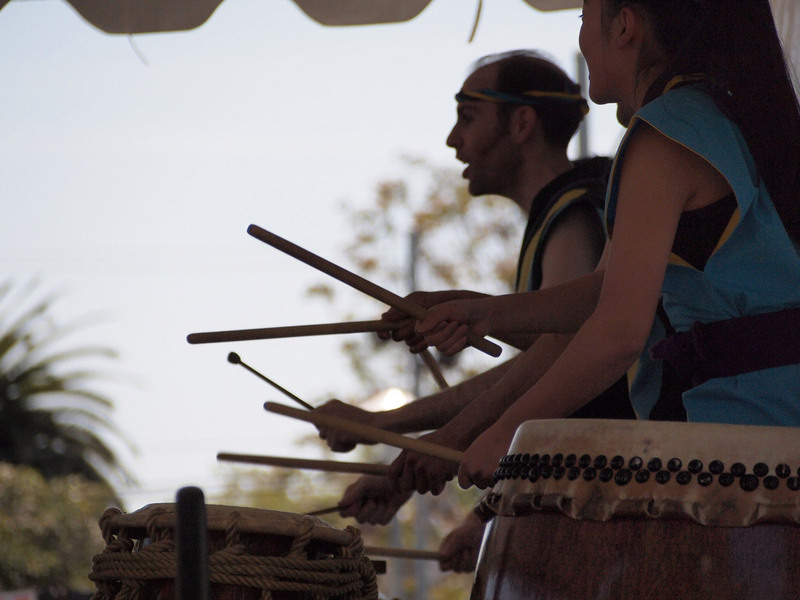 When applying, you'll need to submit a Japanese resume, which is always written to a standard format. Check out this very useful page at Japan Career for the details! Study abroad students are not automatically entitled to engage in part-time work; to do this, you'll need to fill out a "permission to engage in activity other than that permitted under the visa status previously granted" form (how's that for a title?) and will then be able to work a maximum of 28 hours a week, or 8 hours a day during long holidays.